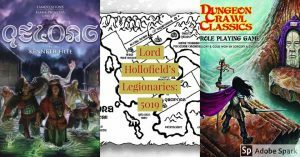 “Lord Hollofield’s Legionaries” - Fantasy adventure in the wartorn sandbox of Kenneth Hite’s Qelong. We are starting a DCC campaign. All Starting characters will be 0-level. 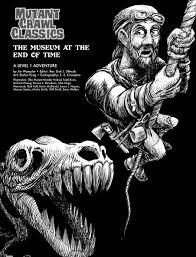 The objective of the campaign is for the Players' Characters to reach 10th level and retire from adventuring. 109 Main Street, Beckley WV 25801 The Dragons Den is a gaming store where we get to play thanks to the owner allowing us the room! 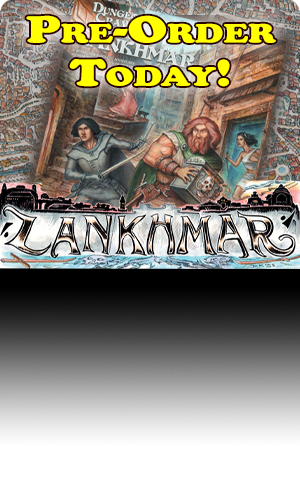 We are currently running a campaign centered around the Goodman Games OAR "Into the Borderlands". All people are welcome to join. We have food, drinks, and fun! This month, we'll be leaving the lands-we-know in The Queen of Elfland's Son. This is Michael Curtis' tribute to Lord Dunsaney's classic novel. New players are welcome! Feel free to bring a first level character, or a pregen can be provided. Flagstaff Nerds!! Join us at Historic Barrel and Bottlehouse in Flagstaff, AZ! 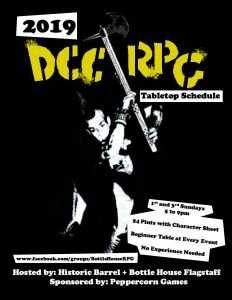 You'll get $4 pints with a character sheet. Feb 3rd, we're playing through more of Deer Lord, so bid in a Level 1 character. No experience necessary; if you don't have a Level 1 character, we'll rip you off a 4-pack.